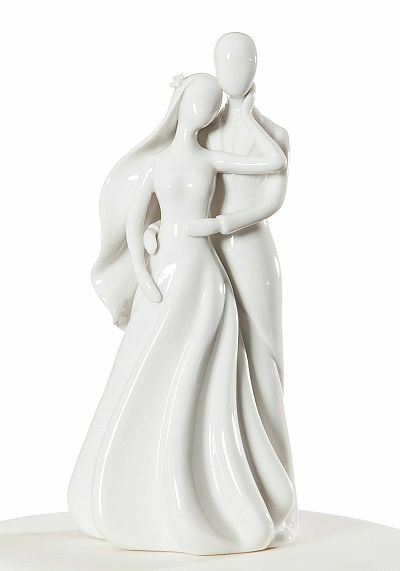 This Stylized Bride and Groom is a contemporary twist on a traditional element. 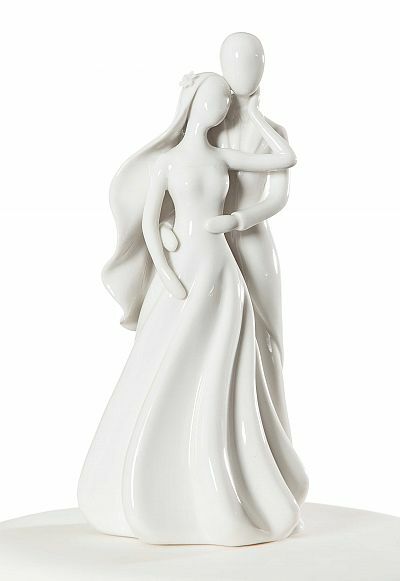 Picture this, a stylized couple topping your wedding cake. 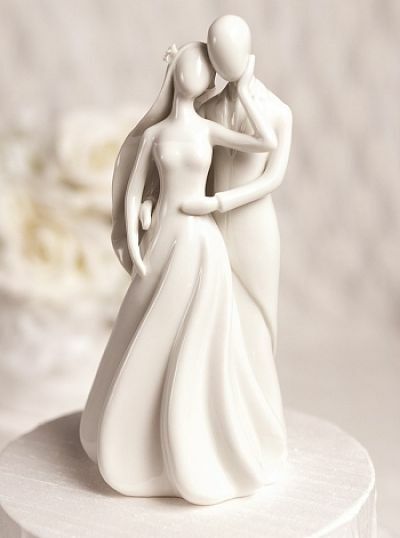 This cake top will add a unique elegant touch to your wedding and a memento for years to come.